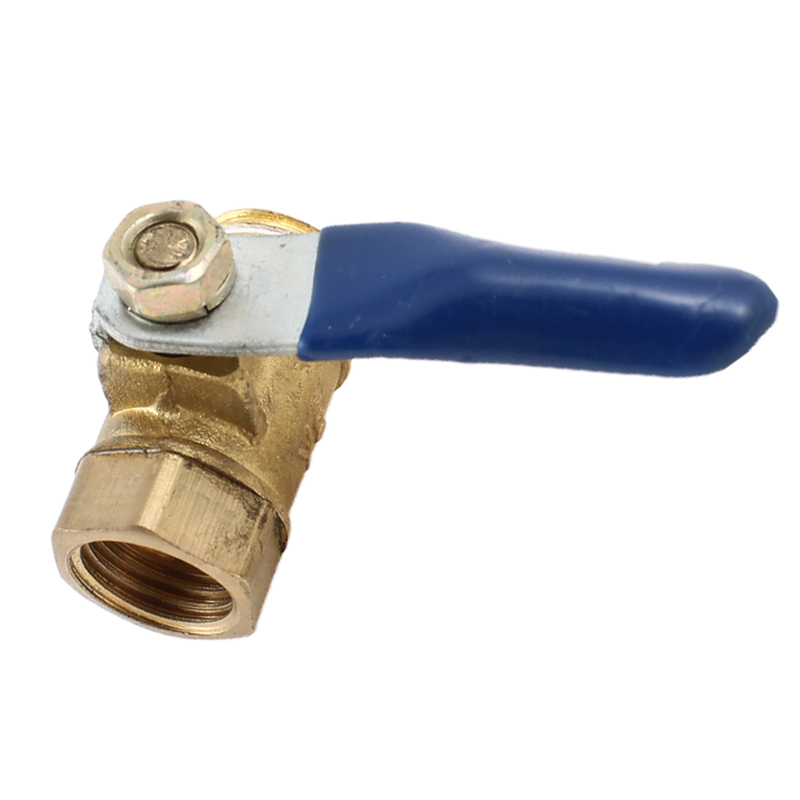 Full port, male to female thread, plastic coated lever handle. Adjustable stem packing gland, open quickly and close operation. Used widely in the irrigation system to connect the inlet branch. Ideal for water shutoffs on external water pickups.